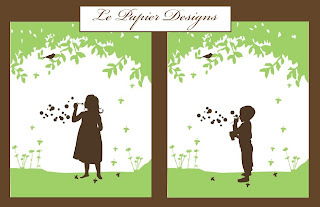 A Personalized Silhouette Print for a boy or girl. This is an 8×10 print, and I will personalize either the boy print or the girl print, just for you. The post Giveaway appeared first on Le Papier Blog.